For number 200, it had to be something special… And I picked the series that rocked my year 2015, even if I was 10 years late to the party. 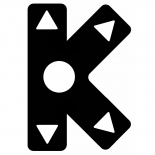 Katamari Damacy. 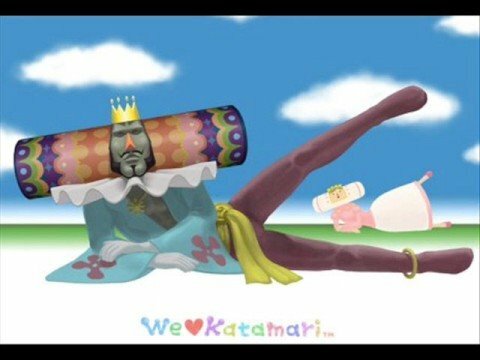 I’ve already featured a great song from the first game, and now it’s time for something from We Love Katamari. I picked a song that hadn’t impressed me that much when I played the game itself, but managed to catch my attention in my recent Me & My Katamari playthrough… It’s an upbeat vocal song with the beautiful title “Everlasting Love”, and sung by Alisa, who is also known for her role in the live action Sailor Moon series. Enjoy!